No matter your CMS, we'll manage its performance, updates and security. Production web sites are hosted on a multi-zone Kubernetes cluster at Google Cloud, which enables us to leverage the same Google infrastructure that runs their search engine and YouTube for our clients. Many of Fruition clients use WordPress, Drupal, Magento or a custom web framework. Containers are configured specifically for each CMS platform resulting in better performance at a lower price point. 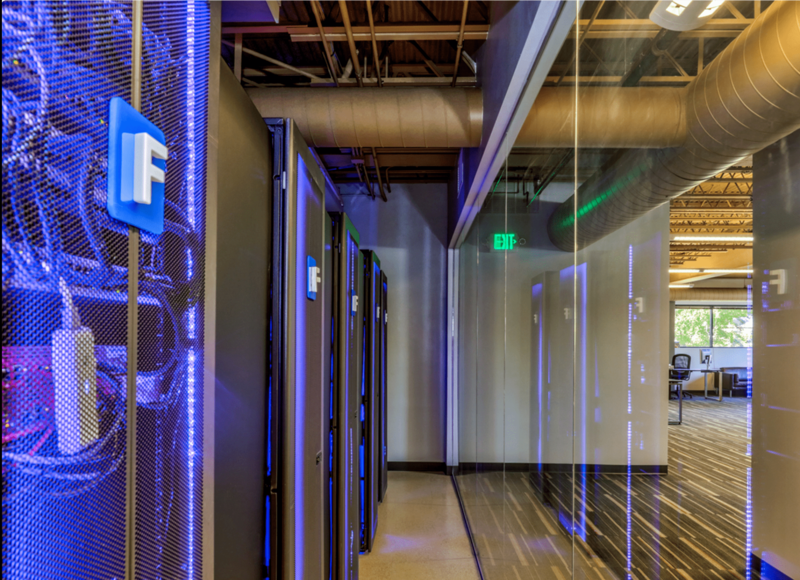 The picture to the left is the server room located at our office in Denver, Colorado, where we run GPUs for machine learning needs for our own in-house software. Our Drupal experts will keep your site secure and up to date. Fruition hosts Drupal websites for universities and hospitals; federal, state and city governments; and general Drupal websites for businesses. Our Drupal hosting focuses on providing a secure environment that is fast and stable. 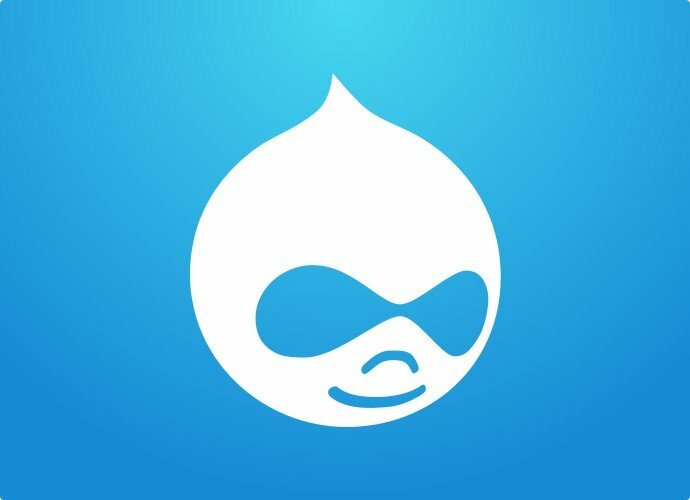 Fruition's mass Drupal site hosting can enable one-click rush updating to ensure faster updates upon security events — such as the release of new Drupal related CVEs. We'll monitor, update and protect your WordPress site. 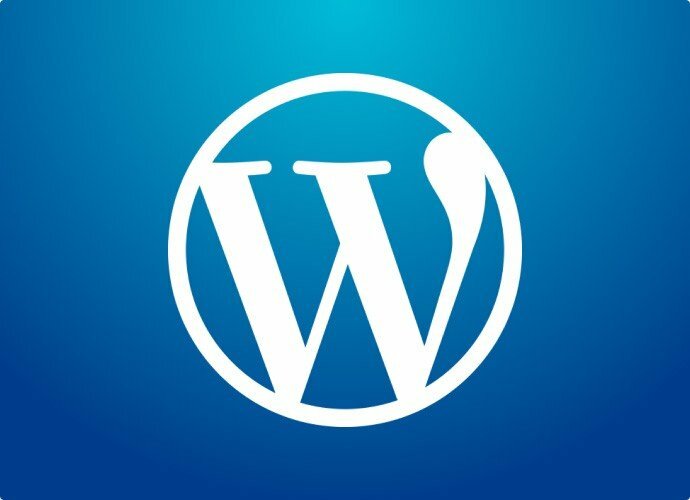 To combat the growing threat of exploitable WordPress plugins and sites, Fruition developed an extremely cost-effective and reliable method to (1) lock down your WordPress site; (2) keep it updated to prevent the most common vulnerabilities; and (3) monitor the core of your WordPress website in case it is hacked. Our managed WordPress hosting provides real-time updating of WordPress core and plugins in addition to multiple layers of backups. Because of the high attack profile that WordPress websites have, Fruition provides security monitoring to every site. This includes file-level change alerting for real-time blocking if an attack is successful. With the large number of zero-day vulnerabilities in third party plugins, Fruition runs a Web Application Firewall in front of your WordPress site to provide a higher likelihood of stopping attacks. Our e-commerce experts will keep your site ready for business. 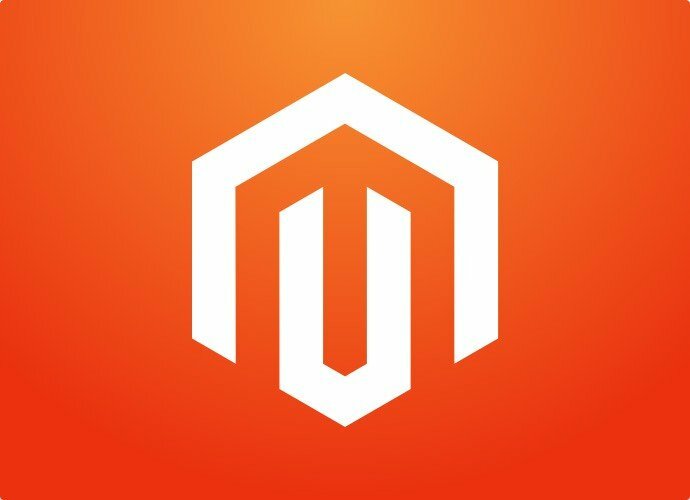 Mission-critical managed Magento hosting ensures that your website is running when your customers want to order. By allowing Fruition to take over your Magento hosting needs, you can focus on running your business. Fruition's Magento hosting scales with your e-commerce growth. From one server instances to dozens of servers that are geographic disperse, we ensure 99% up-time in a high security environment. What does Kubernetes and Fruition mean for your hosting? Our container-based workflow means site code, configuration and data are both more reliable and scaleable than in traditional bare-metal, shared-tenant or VM-based environments. We know no server, disk or network is 100% failure-proof and plan accordingly. If a server dies, we shed no tears and it's replaced automatically. If a disk drive fails, others take its place with a replica. We've run our own servers for years and were proud of what we offered, but the future is the cloud and Fruition is your expert partner in moving there. We de-mystify the industry jargon, cut through empty promises and provide transparency into our process to provide you peace of mind.